We highly recommend that marketers understand their buyer persona before launching a campaign. A buyer persona is a fictionalized, generalized representation of your ideal customer. Defining a buyer persona should help you determine who you’re creating content for and what their pain points are. 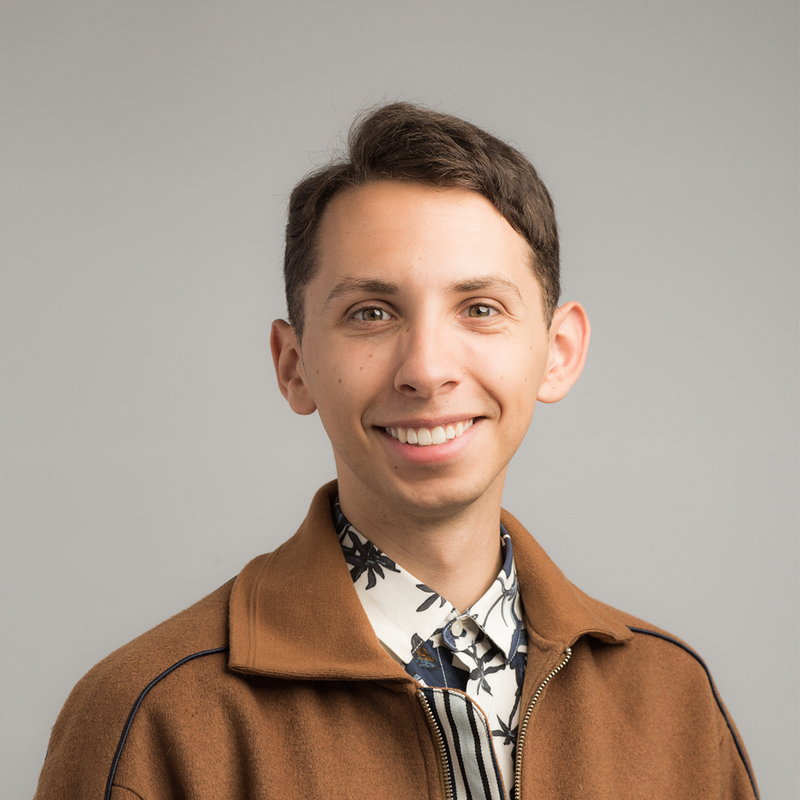 When aiming to generate leads from your LinkedIn Sponsored Content, it helps to drill down on this buyer persona to understand your target audience so you can position your marketing message in a way that resonates with them. You’ll want to segment your content toward a specific target audience based on their qualifications, interests, geographic, region, etc. How do I identify a target audience? What is your intended audience going to do with your content? What functional role has the highest propensity to engage with your content? What is your target audience’s customer journey? 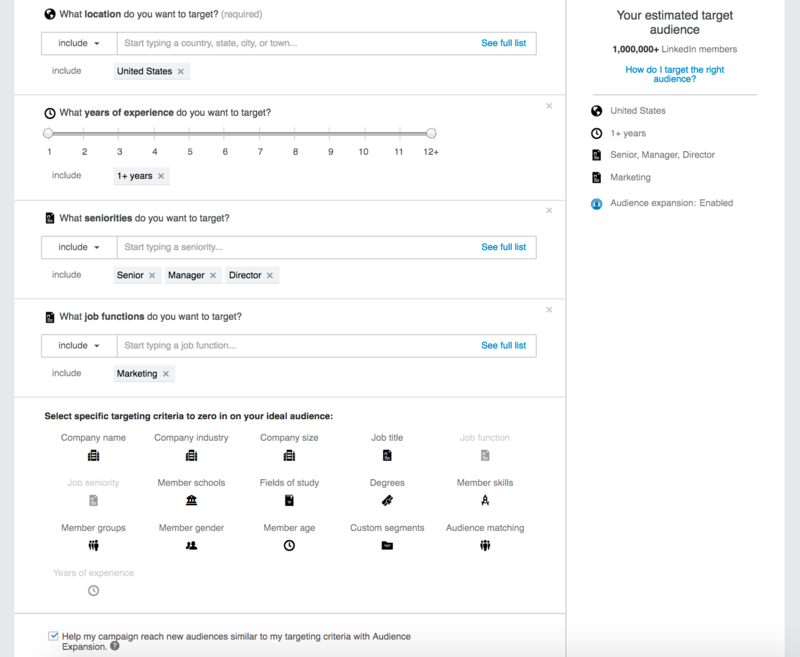 Homing in on your ideal LinkedIn target audience helps you tailor your content strategy towards reaching the right people using LinkedIn’s targeting features (shown below). 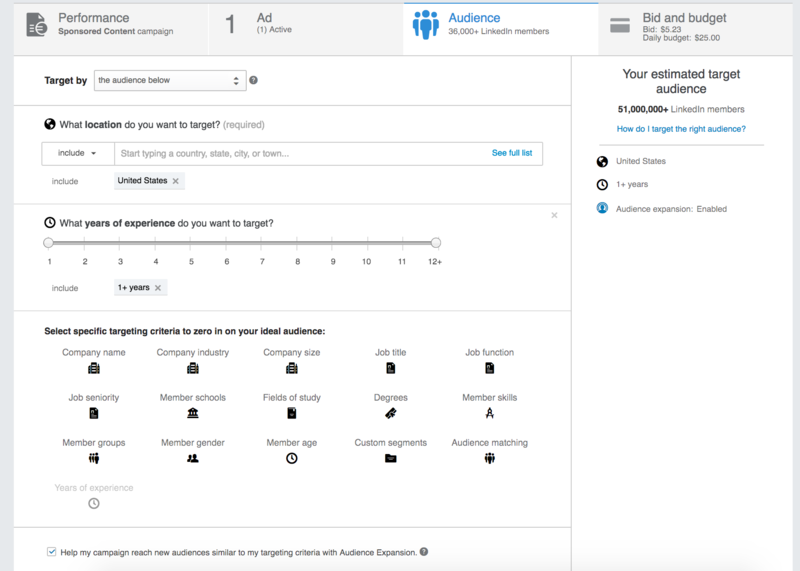 When targeting is done properly, LinkedIn members receive ads in their LinkedIn feed that make sense for them and their unique business needs. As such, they’re more likely to engage with your content and become prospects for your business. Monday's blog post explores how to build an organic following on LinkedIn. In the meantime, stay informed by downloading LinkedIn and HubSpot's complete 2 Week Sponsored Content Planner.